This top seller is created with an old-fashioned recipe that features a unique taste and texture. 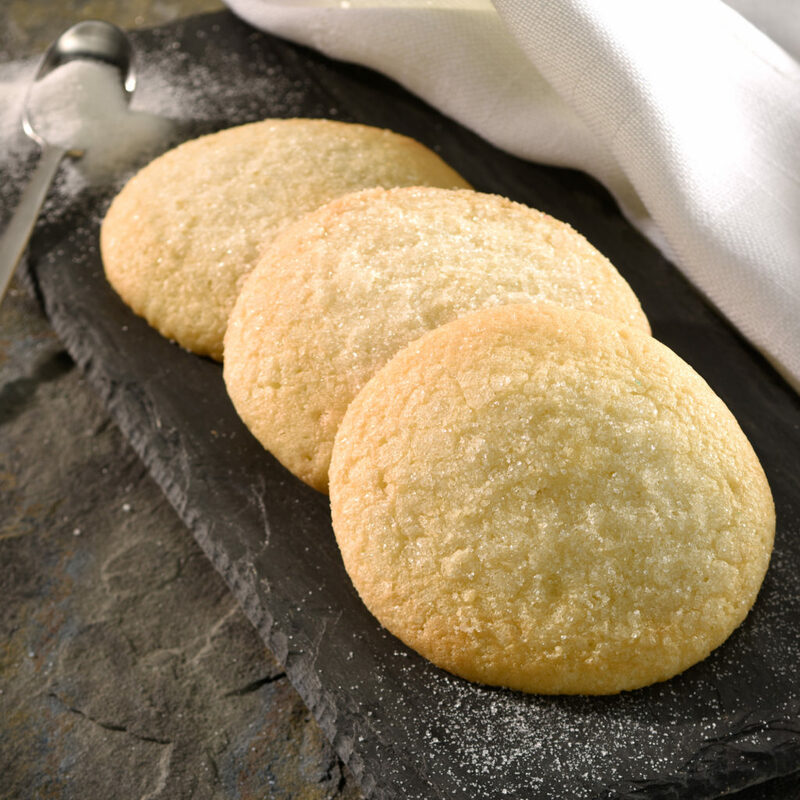 These classic treats are soft and fluffy and coated with glistening sugar crystals. Flavor: Old Fashion Sugar, Chocolate, Snicker Doodle, Red & Green and Lemon.